Firewood chopped and spill for a heat. Packed up. The size of a block and a container - under the order. Material - wood of sheet and coniferous breeds of trees. From the producer. 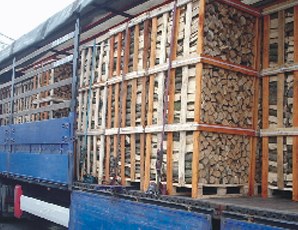 Unbelievable price on Firewood chopped and spill in Ivanchi (Ukraine) company Predpriyatie gosudarstvennoj kriminalno-ispolnitelnoj sluzhby Ukrainy (№76), GP.